Huh! 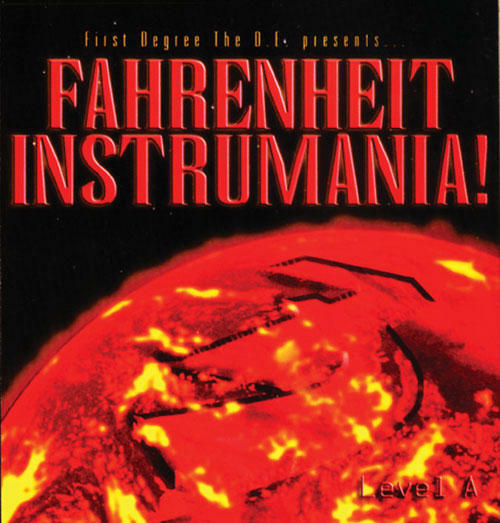 The Fahrenheit Shlangz proudly re-releases First Degree's 6th album from 2002. 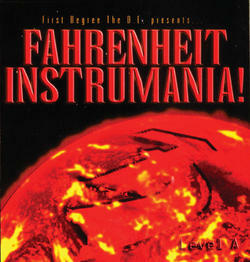 The "Fahrenheit Instramania!" series CDs are all music, no lyrics (okay, just a few lyrics). The D.E. 's first love in music is making beats, and here he has teamed up with Poo Man Dre (on live keyboards) and Elaniak (on live guitars). "FI!" is a perfect combo of funk, house and jazz, and each song is over 8 minutes long. This is album #2 in the "Stock It & Watch It Fly!" series from Fahrenheit.